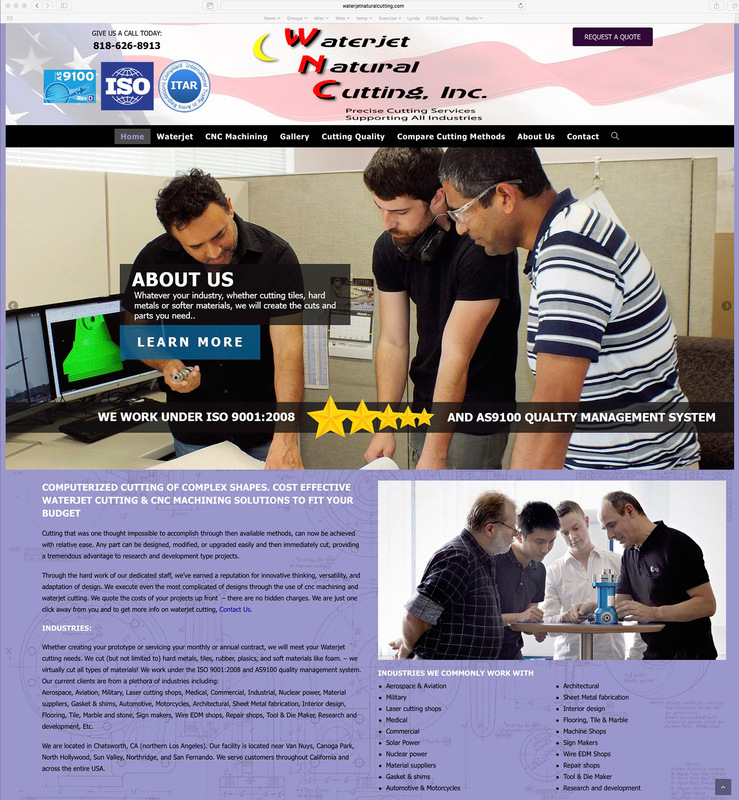 A smaller sized informational website using XHTML and Flash for a custom milling company. This was a redesign and expansion of an existing site. In this redesign, perhaps half of the original layout was retained. The site includes 5 basic pages, 1 flash animation, 4 "lightbox" style slide shows and a contact form that allows customers to upload mechanical plans and images directly to the company. Homepage (above) and Milling page (below). Milling page (above) and Contact page with ability for customers to upload technical drawing and plans (below).